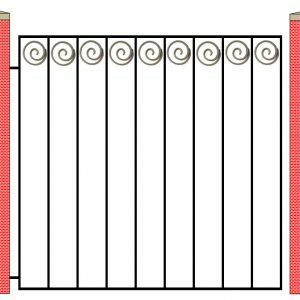 What better way to have your gates and railings make a statement than to finish them off with a decorative wrought iron post top. 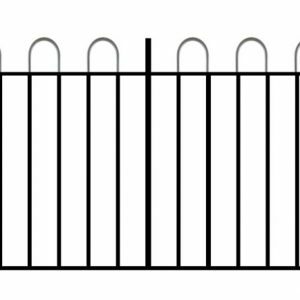 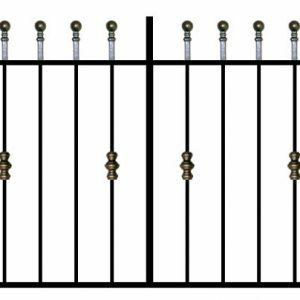 Designed to finish off gate and railing posts, these tops are suitable for end, corner and intermediate posts. 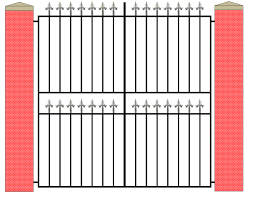 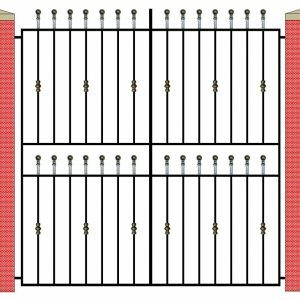 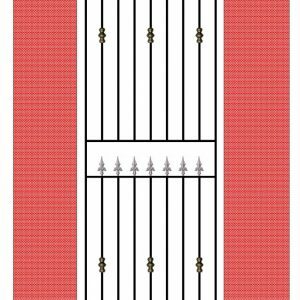 Will give your wrought iron gates and railings a more luxurious look. 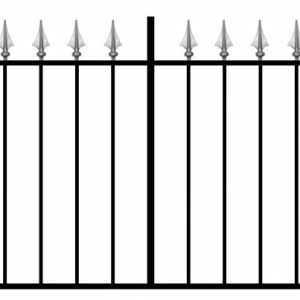 Supplied ready welded to your posts and priced the same whether finished in matte black paint (primer/undercoat), powder coated, hot dip galvanized or hot dip galvanized and powder coated. 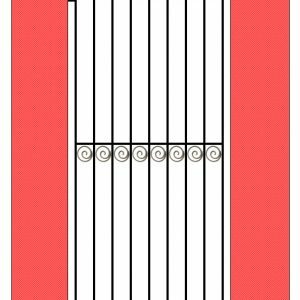 90mm high set on a 50mm base. 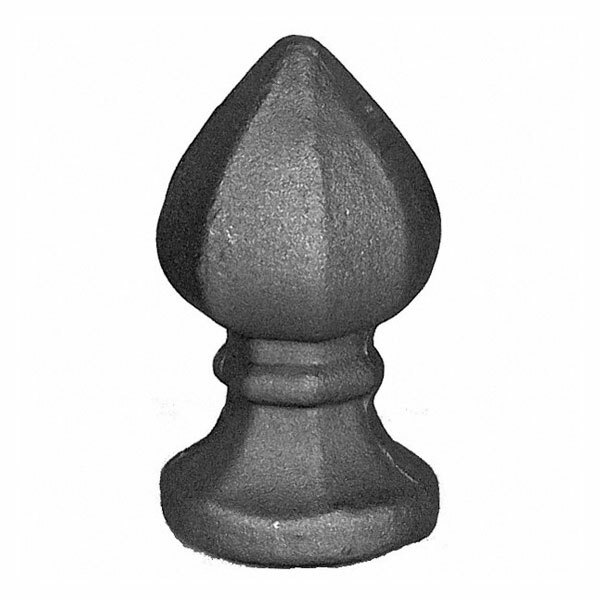 Fits 60mm posts. 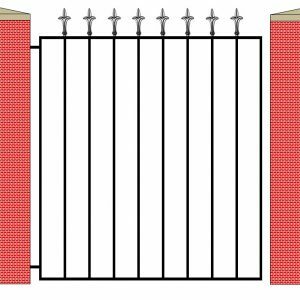 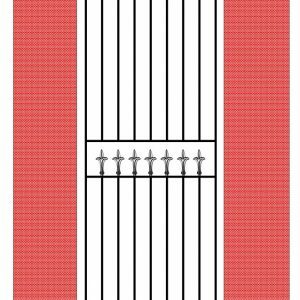 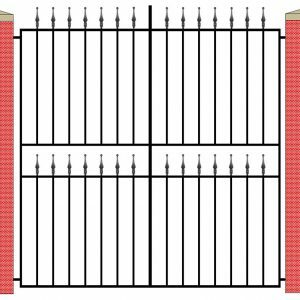 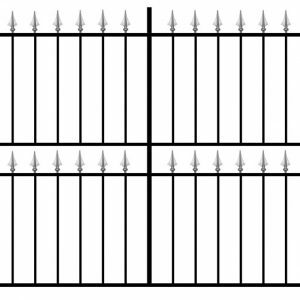 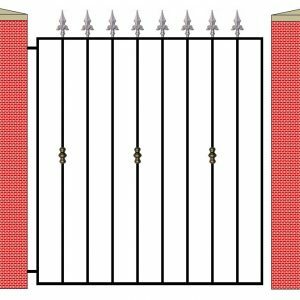 Please click here to order your gate post. 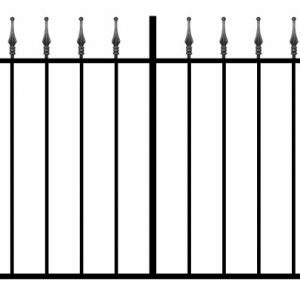 Please click here to order your railing post.